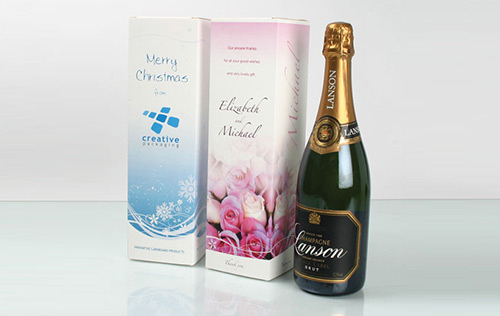 Wine boxes and sleeves are an excellent way to communicate messages to clients or e.g. show appreciation to staff. Wine Sleeves are available in both ‘Trim & Tape’ and ‘Perf & Tab’ specifications. They can be used individually or in conjunction with the wine box. FAST – We can design and print wine boxes and sleeves for delivery within 1-2 days.